Capt. 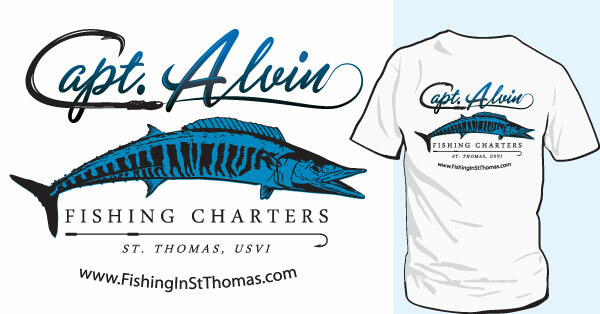 Alvin Fishing Charter shirts now available! 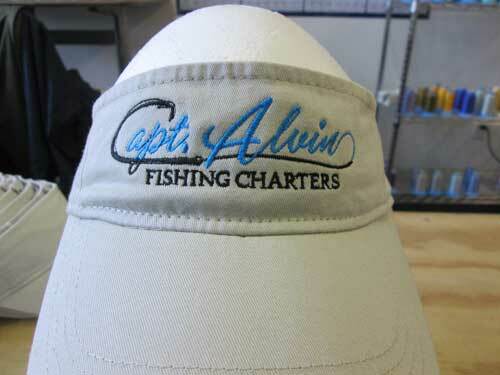 Anvil Wheat colored Low Profile visors with Capt Alvin logo embroidered on front. 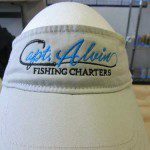 $5.00 Shipping for 1 shirt and FREE SHIPPING for orders over $25.00! No returns/refunds offered. Exchange only for different size within 30 days of order. We are 100% operational in the aftermath of Hurricane Irma and Maria.